The rules on Single-Use Plastics items and fishing gear, addressing the ten most found items on EU beaches place the EU at the forefront of the global fight against marine litter. They are part of the EU Plastics Strategy - the most comprehensive strategy in the world adopting a material-specific lifecycle approach with the vision and objectives to have all plastic packaging placed on the EU market as reusable or recyclable by 2030. The Single-Use Plastics Directive adopted by the European Parliament today is an essential element of the Commission's Circular Economy Action Plan as it stimulates the production and use of sustainable alternatives that avoid marine litter. First Vice-President Frans Timmermans, responsible for sustainable development said: "Today we have taken an important step to reduce littering and plastic pollution in our oceans and seas. We got this, we can do this. Europe is setting new and ambitious standards, paving the way for the rest of the world." Vice-President Jyrki Katainen, responsible for jobs, growth, investment and competitiveness, added: "Once implemented, the new rules will not only prevent plastic pollution, but also make the European Union the world leader in a more sustainable plastic policy. The European Parliament has played an essential role in laying the foundation for this transformation and in giving a chance to the industry to innovate, thus driving forward our circular economy." Commissioner for environment, maritime affairs and fisheries, Karmenu Vella concluded: "We should all be very proud of these new rules because they tackle marine plastic pollution at its source - one of the most called for and supported EU initiatives among European citizens. After the favourable vote by the Parliament today, our main task will be to ensure that these ambitious measures are quickly implemented in practice, which will be common work for public authorities, producers and consumers alike." 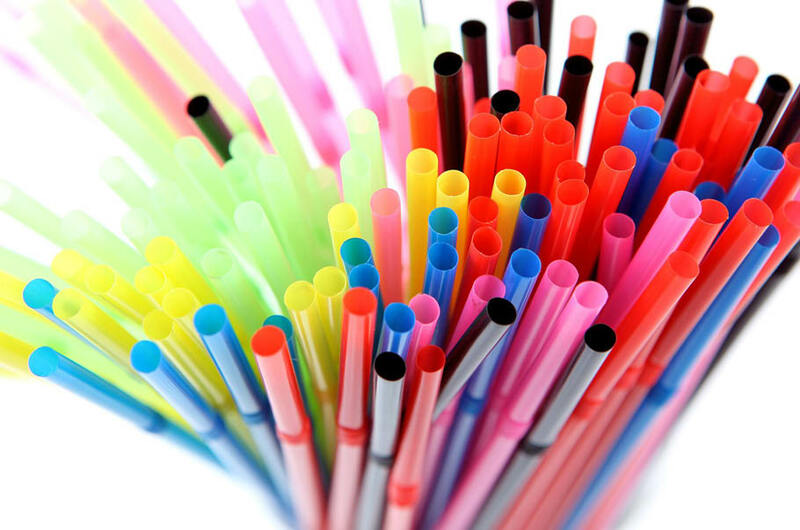 A ban on selected single-use products made of plastic for which alternatives exist on the market: cotton bud sticks, cutlery, plates, straws, stirrers, sticks for balloons, as well as cups, food and beverage containers made of expanded polystyrene and on all products made of oxo-degradable plastic. Measures to reduce consumption of food containers and beverage cups made of plastic and specific marking and labelling of certain products. A 90% separate collection target for plastic bottles by 2029 (77% by 2025) and the introduction of design requirements to connect caps to bottles, as well as target to incorporate 25% of recycled plastic in PET bottles as from 2025 and 30% in all plastic bottles as from 2030. - save consumers a projected €6.5 billion. Following this approval by the European Parliament, the Council of Ministers will finalise the formal adoption. This endorsement will be followed by the publication of the texts in the Official Journal of the Union. The Member States will then have two years to transpose the legislation into their national law.